Since the inception of modern fighter planes, it has always been an unspoken assumption that at some point, machines would be flying the aircraft instead of human pilots. This assumption became even more solid once Artificial Intelligence (AI) technology started to pick up. Now, new test results via simulations have shown that AIs are superior to human pilots, particularly when using fighter planes. 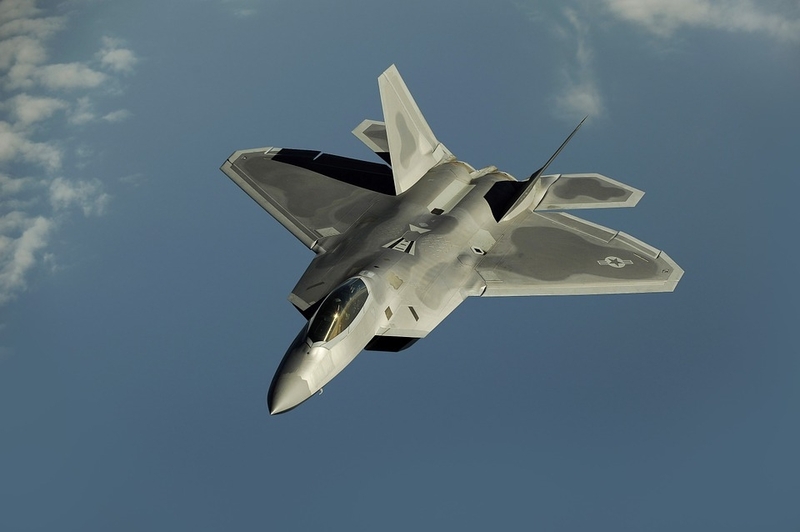 Engineers that graduated from the University of Cincinnati programmed an AI that was able to outmaneuver and outfly fighter pilots, Wired reports. The program is called “ALPHA,” and through multiple simulations against former United States Air Force Colonel Gene Lee, the AI came out significantly ahead. The company behind the innovation is “Psibernetix” and according to its founder, Nicholas Ernest, the AI they created is not meant to be a replacement of human pilots. Instead, it is designed to complement the abilities of real fighters by augmenting the information that they are getting. The results of the research were published in Journal of Defense Management, which details exactly what happened during the simulation. There have been a lot of advancements in AI technology over the last few years. A simpler example of programs taking over for humans is auto-pilot with cars or many modern planes, so basic AIs have been part of normal life for a long time. However, there is something to be said about some of the things that computers can do these days, such as being able to beat actual masters of a game called Go. Google’s AI that could play the most complex board game in the world was a significant step towards advanced machine learning. As ArsTechnica explains, the fighter plane AI was based on the "genetic fuzzy tree" (GFT) system. It’s basically an algorithm that draws from the Theory of Evolution, wherein every structural makeup can be traced from the most basic of parts and then continued to change to adapt to the situation. In the case of flying fighter planes, adapting means shooting down enemies and not getting shot down, and the AI got very good at that.